The Periodicals Department is sharing in the excitement of the Oscar season by highlighting some of our film periodicals. 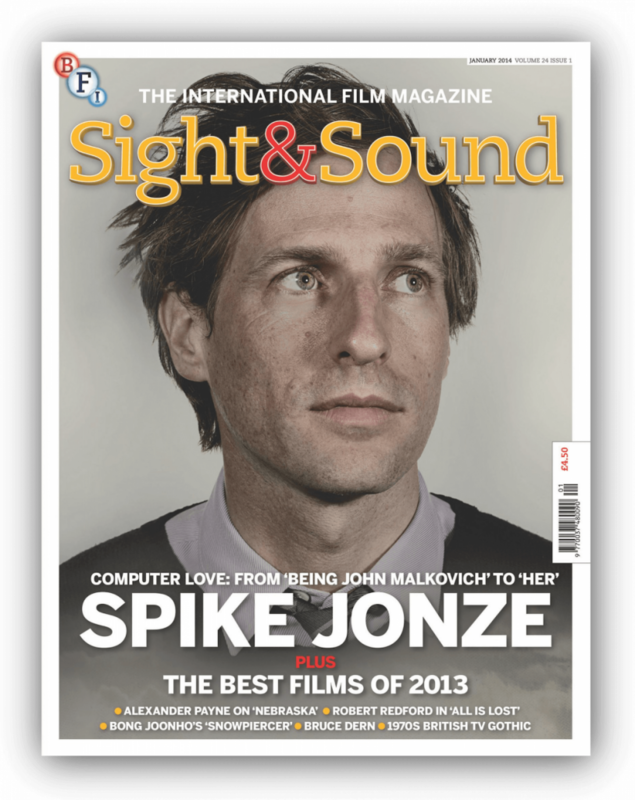 The Magazine of the Month is Sight & Sound. 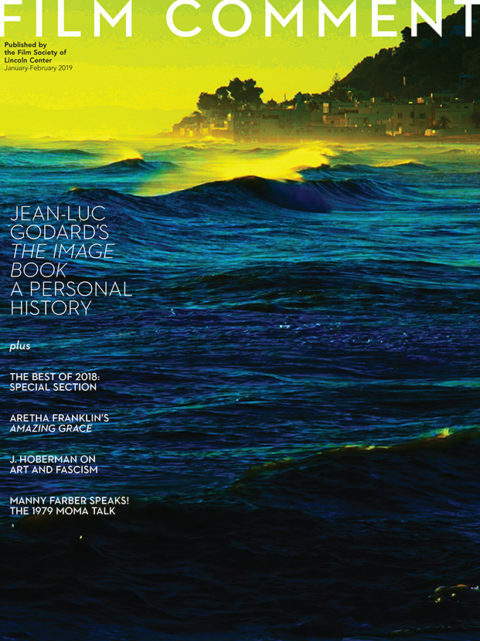 This monthly magazine is a cinephile’s best friend. 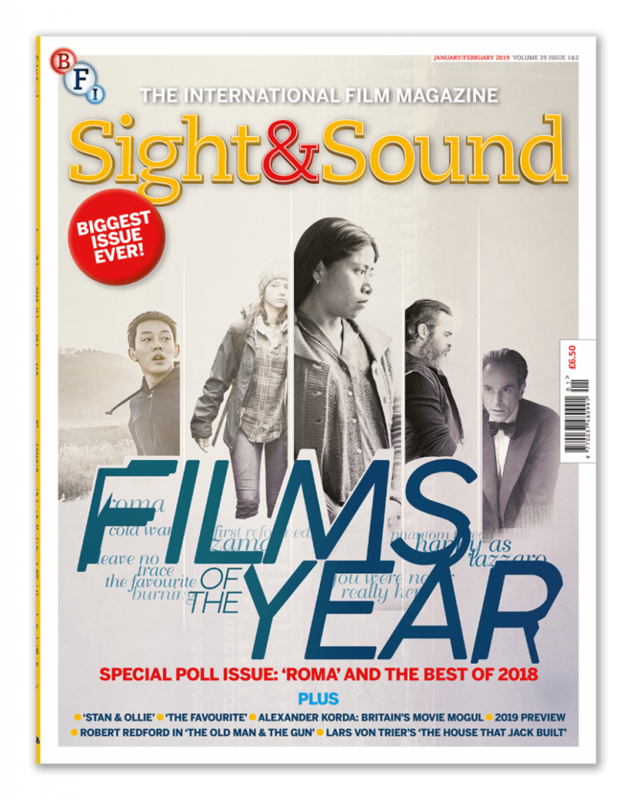 Known as “the international film magazine” and published by the British Film Institute (or BFI) since 1932, the publication contains in-depth features, reviews, interviews, columns, previews, and more. 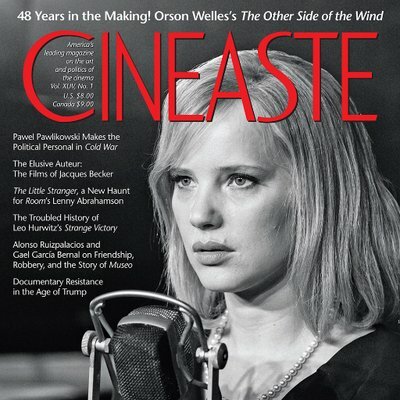 If you want to delve deeper into “the art and politics of film,” check out Cinéaste. 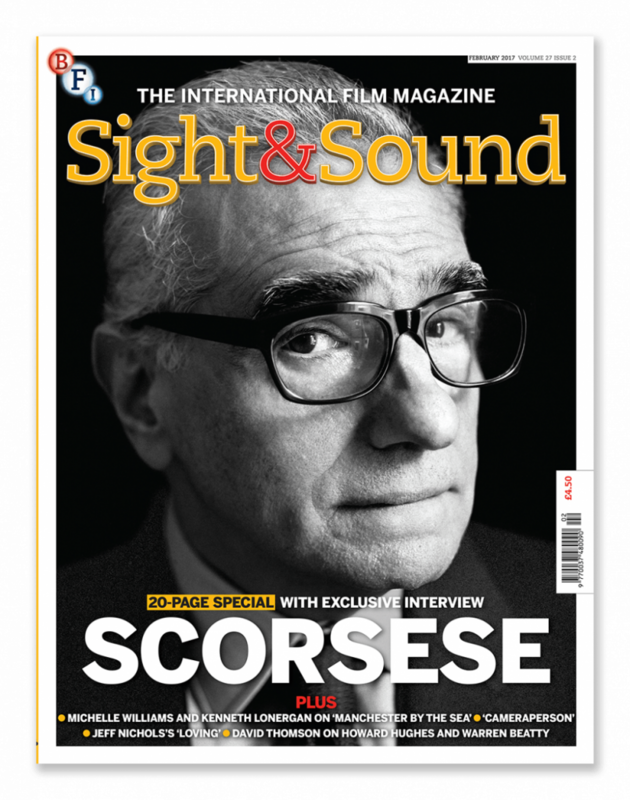 Peruse more on the subject with Film Comment and Film Quarterly. 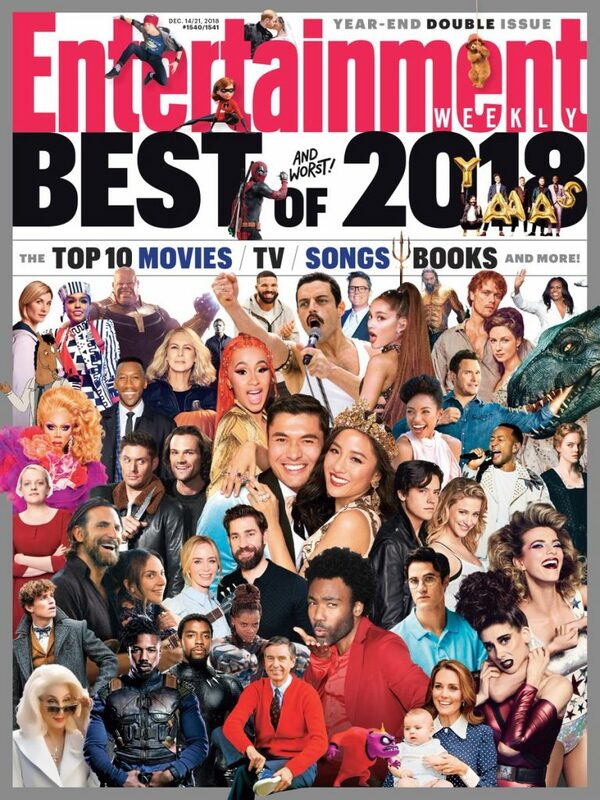 Or for maximum fun, of course we subscribe to Entertainment Weekly. All these titles are available in both print and digital formats.